A pale golden colour, a fruity aroma, lively, spicy flavours enhanced by a hint of vanilla, offering lots of finesse on the palate. The Gautier VS, a young, well-balanced cognac, can ideally be enjoyed on the rocks or in a cocktail. 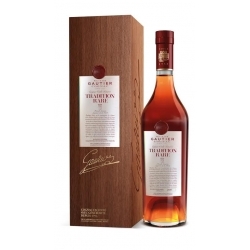 Cellar Master of Maison Gautier essentially from Cognacs from the Fins Bois and the Bons Bois for a perfectly balanced and harmonious Cognac. An amber colour, a subtle nose of vanilla with aromas of dried fruit. A rich, balanced Cognac. 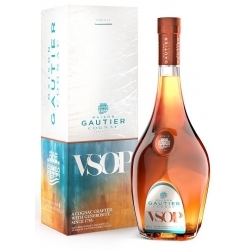 The Gautier VSOP, enjoyed neat, on the rocks or in a long drink with soda, reveals all its refreshing flavours. Floral aromas with hints of toast and cinnamon. 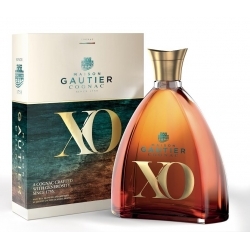 The XO is a subtle, round and harmonious Cognac. 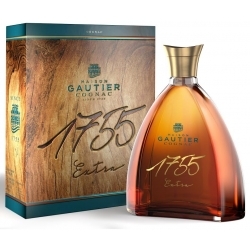 On the palate, the taste explodes with all the aromas of candied fruit in a generous, mellow and particularly harmonious blend offering all the splendid length which is so characteristic of old Cognacs. 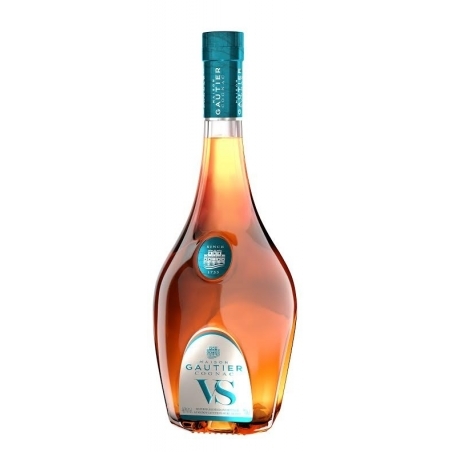 This is a Cognac which offers a rich and delicate nose combining the complexity of its spices with the softness of vanilla, backed by floral aromas giving it all its elegance. It is well-balanced on the palate between powerfulness and finesse. The initial roundness proves to be a lasting feature. 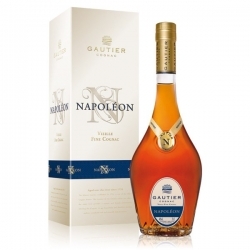 The Gautier Napoleon is a blend of old “eaux-de-vie” from the four leading “Crus” of Cognac region, fruit of the ancestral know-how of Maison Gautier founded in 1755.